Just 60 miles north of New York City lies the gorgeous (and nearest wine region to the city in New York State) Shawangunk Wine Trail. Nestled between the Shawangunk Mountains and the Hudson River, the trail features 13 member wineries, which are producing diverse and unique wines to share with locals and visitors in the bucolic Hudson Valley region. The trail winds amid stunning landscapes and a range of attractions, including hiking, kayaking, spas, antique shopping, farm-to-table eateries, U-pick farms and markets, and holiday tree farms. 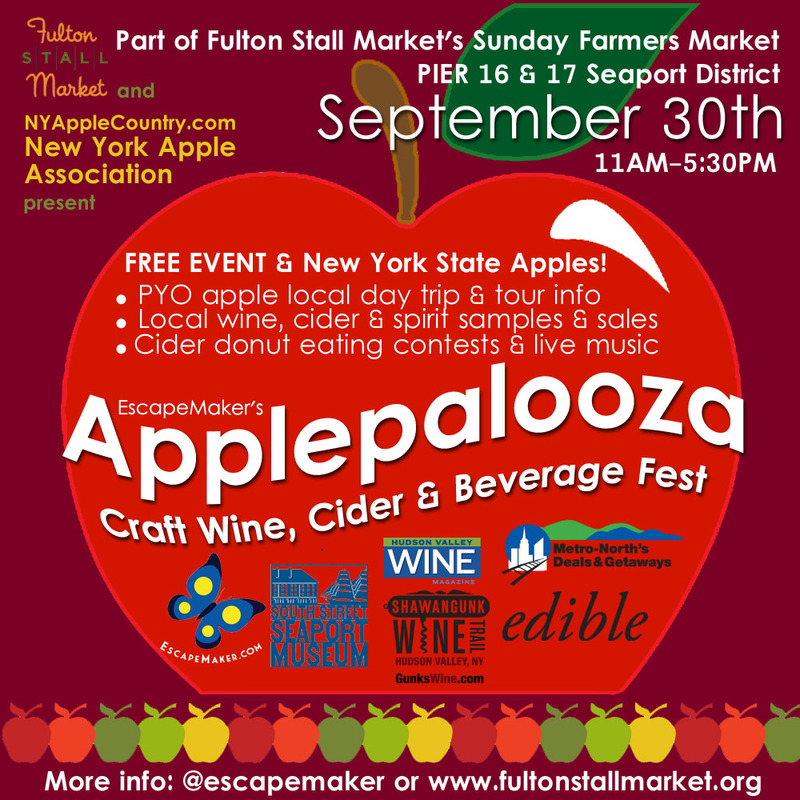 On September 30th, at EscapeMaker’s annual Applepalooza + Craft Wine, Cider & Beverage Fest – a fall harvest festival celebrating New York apples, local fare and craft sips – the Hudson Valley Wine Magazine unveiled a special edition dedicated to the Shawagunk Wine Trail! The special edition is produced with support from Taste NY, the official “eat-local, drink-local” program for New York State. Inside the magazine, there is a discount pass for 2-for-1 tastings, discounts on purchases and more for wine trail visitors to use at the 13 wineries. Baldwin Vineyards: Celebrating its 27th year this year, Baldwin Vineyards is a second generation winery. Pat and Jack’s daughter Wendy and her husband Alex are creating an atmosphere where customers want to relax, kick their feet up and enjoy the delicious wines made in the classic Baldwin style. Baldwin Vineyards offers fifteen different wines, including Gold Medal Awarded: Chardonnay, Riesling, Claret and Strawberry wine, plus Merlot, Brut Sparkling wine, Ice wine, Port and Raspberry wine. The Strawberry wine is made from only the freshest strawberries (no other fruit or liquid is added to dilute the intense flavor). Because of its intensity, it synergizes with your favorite dessert, especially cheesecake, ice cream or chocolate desserts. It also tastes great all alone! Brotherhood Winery: Brotherhood, America’s Oldest Winery, was established in 1839 and is located in the charming village of Washingtonville, in Orange County. Having survived Prohibition by producing sacramental wines, it is recognized by both the National and NY State Register of Historic Places as America’s Oldest Winery. 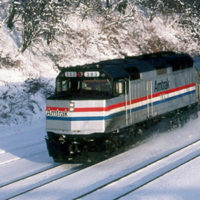 Brotherhood’s unique experience provides visitors with a glimpse of a bygone era and taste of a promising future. Brotherhood is one of the Hudson Valley’s largest wine producers and it benefits from sourcing its grapes from the best grape growing regions in NY state. Glorie Winery: Glorie Farm Winery has been growing grapes on its Marlboro hillside farm for home winemakers and many valley wineries for nearly 30 years. At an elevation of 800 feet and with southeastern slopes, its location is considered one of the premier vineyard sites in the Hudson Valley, and virtually all visitors’ first reaction upon arrival is to comment on the amazing 35-mile, panoramic view from this spot. 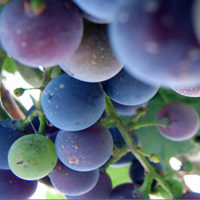 Estate-grown grapes make up ninety percent of its wines. Surrounded by the vibrant orchards and vineyards of its 54-acre fruit farm, a large, red-roofed barn built in 1913 was partially renovated between 2004 and 2007 for the winery and a tasting room. Whitecliff Vineyard: Whitecliff is an artisanal, family-run winery created by the current owners and founders from the ground up, in what was an empty field thirty years ago. Over that time Michael and Yancey Migliore have worked towards their goal—to establish a winery that is both thoroughly rooted in Hudson Valley agriculture, and recognized and respected as a producer of fine, complex, European-style wines. It currently has one of the largest vineyards in the Hudson Valley, with over 20 varieties of grapes planted for its continuing effort to refine our growing and wine-making. 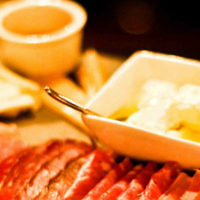 Applewood Winery: Enjoy wine tasting at a real farm winery in New York’s Hudson Valley. Discover New York wines at Applewood. The wines are made from their own vineyards, orchards and from across the state. Applewood makes Chardonnays, Cabernet Franc, barrel fermented reds, in addition to that they have delicious fruit wines including Hard Apple Cider. Every wine is produced in a “limited edition” with almost every bottle spoken for as soon as its made. So you’ll only find this special wine at the tasting room and in their online store. 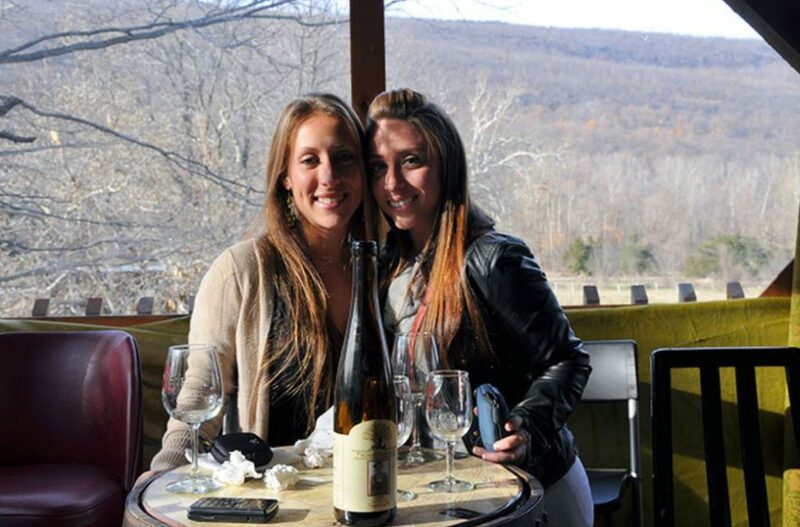 Benmarl Winery: Nestled in the lush green hills of Marlboro you will find Benmarl Winery. Overlooking the historic Hudson river valley, it’s 37-acre estate lays claim to the oldest vineyard in America. The winery also holds New York Farm Winery no.1. Although their history runs deep, it is their tireless commitment to quality and consistency that has made them one of the premier wineries in the region. New York wines are making a name for themselves on the world stage and Benmarl is proud to be a leader in this movement. Their focus is on hand crafting wines that capture the essence of where they are sourced. From their estate grown Baco Noir and Cabernet Franc, to the Riesling sourced on Seneca Lake, and merlot from the north fork of Long Island, Benmarl strives to allow their wines to speak of where they are from. 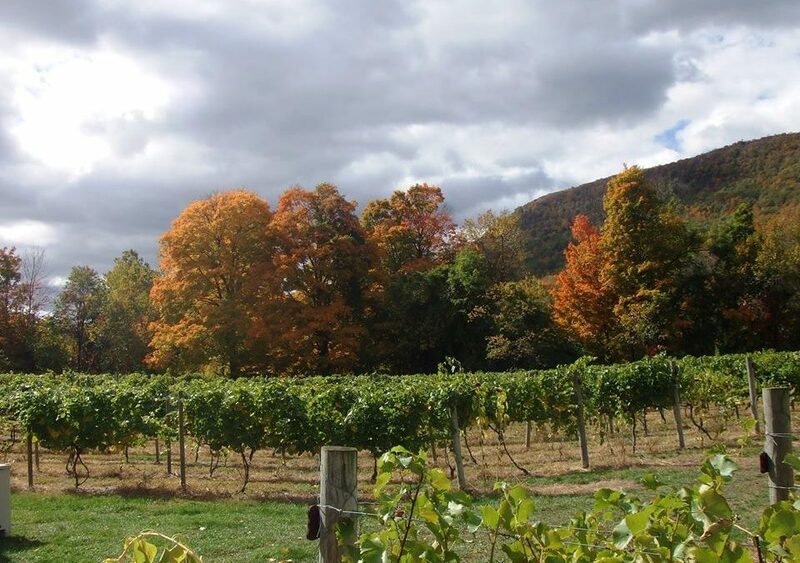 Brimstone Hill Vineyard: Located in the beautiful historic Hudson Valley region, this winery grows and produces elegant country Hudson River region wines. Visitors have a choice of eight graceful wines to taste. Brimstone Hill Vineyard and Winery’s award winning wines have been pleasing the palatable senses of this region for over 29 years! Their cozy tasting room is open year round! 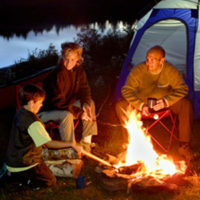 They welcome small and large groups to enjoy all four glorious seasons the valley has to offer. An appreciation for wine starts in the vineyard. Clearview Vineyard: Open Saturdays and Sundays 12PM to 5PM. Wine tasting is $5.00 and includes five or more of our wines plus an 11oz embossed Clearview Vineyard wine glass. Demarest Hill Winery: Demarest Hill Winery is the largest winery in Warwick, New York, stocking over 80 varieties of wine, two ports and ciders, and four vinegars, which include Balsamico, Bombita Red, Apple, and Apple Balsamico. New this year are four ounce containers of Chocolate Grappa spread to use on whatever you fancy. The estate exhibits a gorgeous view of the valley, perfect for picnic lunches in the summer or a relaxing weekend getaway. Palaia Winery: Palaia’s tasting room and gift shop are located inside a historic 200 year old barn. Go and sip their award-winning wines and listen to some live music, inside in the winter, or outside under a tent all summer. Set against a backdrop of vineyards and mountains, the stage showcases some of the best musicians and actors in the area. The farm grows 10 acres of premium grapes such as Cabernet Franc, Traminette, Lemberger, Pinot Noir, Seyval Blanc, Sauvignon Blanc and Noire. Palaia has a relaxed, easy atmosphere to enjoy your wine tasting, and a selection of gourmet cheeses and light gourmet fare to complement the wines. Picnic tables are set up with a view of the vineyard and are available all year long. 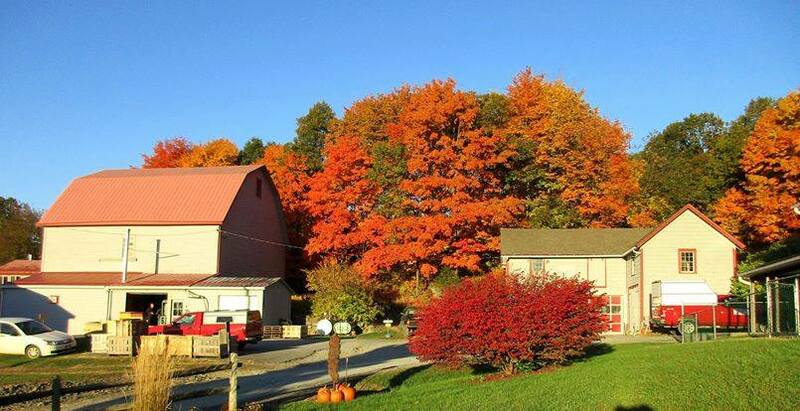 Robibero Winery: Established in 2010, Robibero Winery is one of New York’s newest wineries, and the most recent addition to the Shawangunk Wine Trail. The newly planted estate vineyard is set on a 42-acre property that is nestled in and around the breathtaking Shawangunk ridge. This majestic location is just a few miles from the historic town of New Paltz and only an 85-mile scenic drive from NYC. Robibero Winery is a family-friendly, pet-friendly establishment. 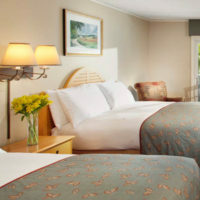 The elegant tasting room includes a spacious concrete bar, fireplace, 52″ flat screen TV and plenty of indoor seating. Outside, the 90-foot deck offers panoramic views overlooking the vineyard and includes a pergola-covered patio on one side, and awning on the other. Along the lushly manicured sloping fields of the property, you will find picnic benches that welcome you to bring your lunch, and an outdoor fire-pit to keep you warm on those chilly nights. Stoutridge Vineyard: Stoutridge Vineyard is a premium estate winery located in Marlboro, New York, 70 miles north of Manhattan. The vineyards are half a mile from the beautiful Hudson River on a south-east facing slopes of a ridge of land on which grapevines and fruit trees have been continuously planted for over 200 years. The Marlboro area has a rich history of fruit and wine production and during the 1800’s was the principal supplier of fresh fruit for New York City. At Stoutridge they do not use pumps, filters, fining agents or sulfites in making their wines. Warwick Valley Winery & Distillery: Blend the high quality standards of a European château, the freshness of a local farm and the casual and friendly atmosphere of a favorite pub. The result: Warwick Valley Winery and Distillery. Started in 1994, the wines, ciders and fruit brandies make Warwick Valley Winery a unique gem in the picturesque Hudson Valley. 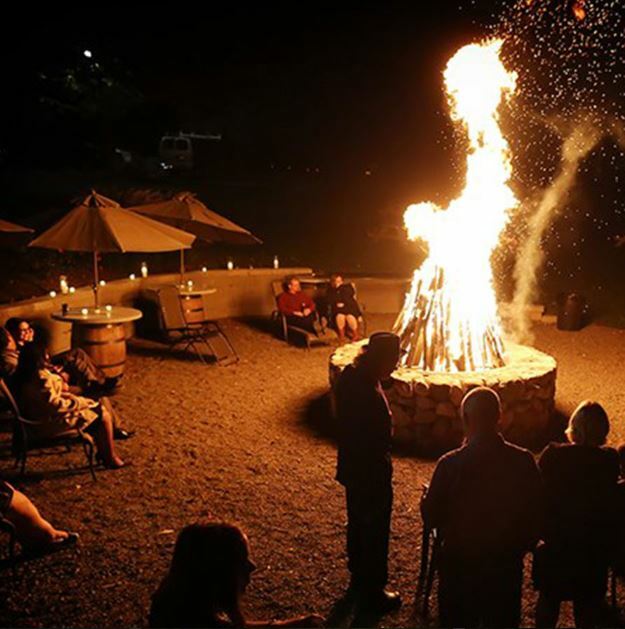 Warwick Valley Winery and Distillery offers much more than just wine. The winery’s flagship product, Doc’s Draft Hard Cider, has received international recognition as a top-tier hard cider. Whole-fruit fermentation followed by a slow distillation results in Warwick Valley Winery and Distillery’s exceptional fruit brandies. If the wines, ciders and fruit brandies are not enough, the winery offers apple and pear picking in season. The orchards that surround the tasting room are filled with over 30 varieties. For a map of all the wineries on the trail, click here.